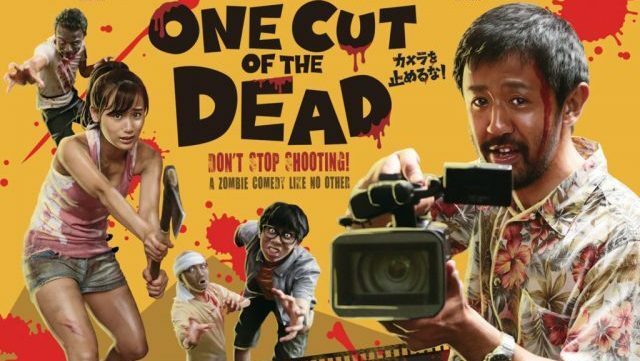 Following the surprise success of the 2017 zombie comedy film titled One Cut of the Dead/”Kamera o Tomeru na!” (Don’t Stop the Camera! ), Variety reports that the Japanese film is officially being adapted in an English-language remake with Patrick Cunningham to serve as producer. In partnership with creators Enbu Seminar, Shinichiro Ueda and Ryoichi Wada, Cunningham has successfully acquired the rights to film. The original film was directed and written by Shinichiro Ueda. It is low-budget film that impressively grossed over 3.12 billion yen in Japan and $30.5 million worldwide in a limited commercial release. The film is a fresh take on the zombie genre which starred Takayuki Hamatsu, Yuzuki Akiyama, Harumi Shuhama, Kazuaki Nagaya, Hiroshi Ichihara and Mao. The post One Cut of the Dead: Japanese Zombie Film Getting an English Remake appeared first on ComingSoon.net.